As usual most of us are using web based email such as Yahoo, G mail or Hotmail. Almost no one use a email client software like Outlook Express or Outlook. Every time we click on email link it opens Outlook and tell us to configure out email. If you are using FireFox we can say bye to our email client software. 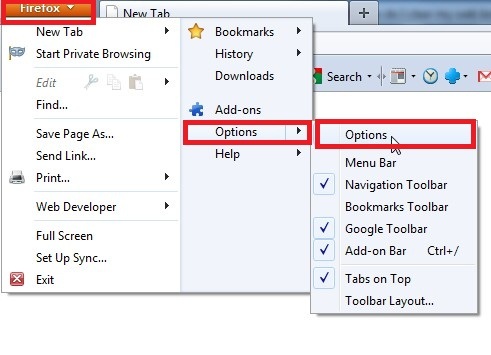 Get options dialog box from Firefox Tools->Options for Windows xp. Then Click on Applicatio tab. Then find mailto. You can see drop down box infront of it. Change it to Use Gmail or Use Yahoo. If you are not using Gmail or yahoo you can configure you web based email client.